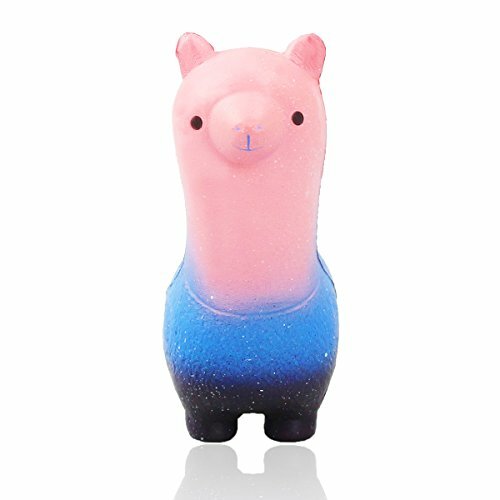 ✔ Multifuntion: Cute & soft squishy decompression toys can be decorated for cellphones, bags, keys, gifts, collecting, interior decorations, office stress relieve toy and more. ✔ Material: These squishy toys, made of elastic environmentally PU material, is non-toxic and healthy. ✔ Funny Design: You can press the squishy hard and it will stand slowly to original shape, very cute, great toys for kids and adults to squeeze away stress and anxiety. ✔ Used As A Gift: Perfect for party favors and sharing with friends and family.